Really short post. Got a big exam tomorrow. Don't know who did the top picture but the bottom one is by Alex CF http://alexcf.com/blog/?page_id=6 , he has got some really crazy cool art. 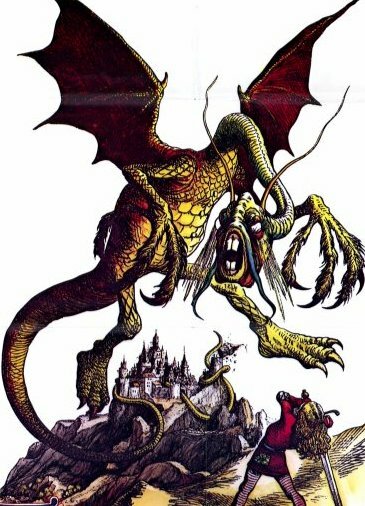 It will be possible to make a Jabberwocky using my legendary creatures rules, they will most likely be built under the dragon entry. Night. 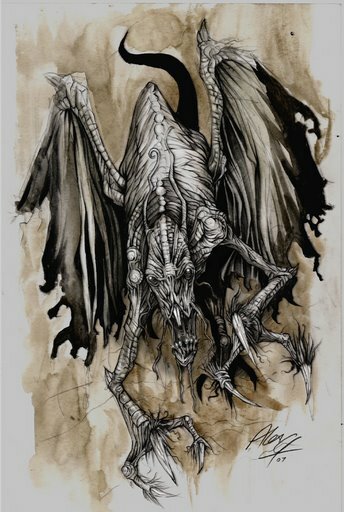 That's a nice Jabberwocky by Alex CF.